As grim as the internet can be, occasionally you come across something that can completely restore your faith in humanity. One such example comes from Eric Frey III, Arizona. 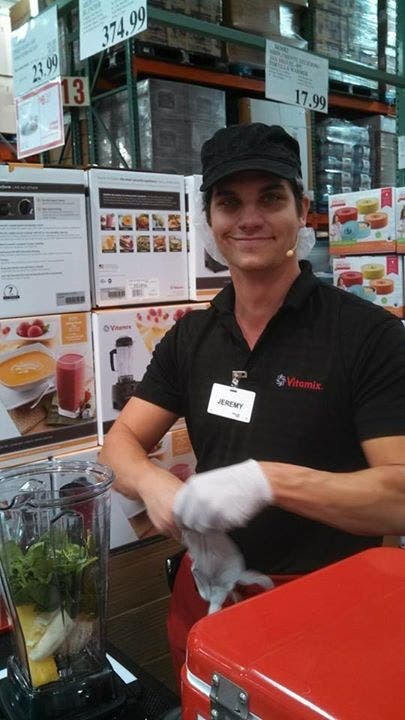 One afternoon Eric was at his local Costco, Eric Saw a Vitamix representative talking to a woman about the benefits of their product and juicing in general. The representative, Jeremy, and the woman both spoke of the antioxidants in fresh fruits and vegetables. The fact that the woman was clearly going through chemotherapy in her battle against cancer made the conversation that much more important. According to Eric, he could tell that the woman was clearly interested in the product, but at a price of over $400 dollars, she couldn’t afford it. A few minutes later Eric found himself standing behind the woman in line to get refreshments. That’s when Jeremy walked up to her and handed her a Vitamix, along with the receipt for it. The woman was in shock and hugged him as hard as she could. The woman showed Eric the receipt, showing him that Jeremy had paid for the Vitamix in full. As Eric put it, “We need more Jeremys in the world.” That sort of kindness and compassion is such a beautiful thing. 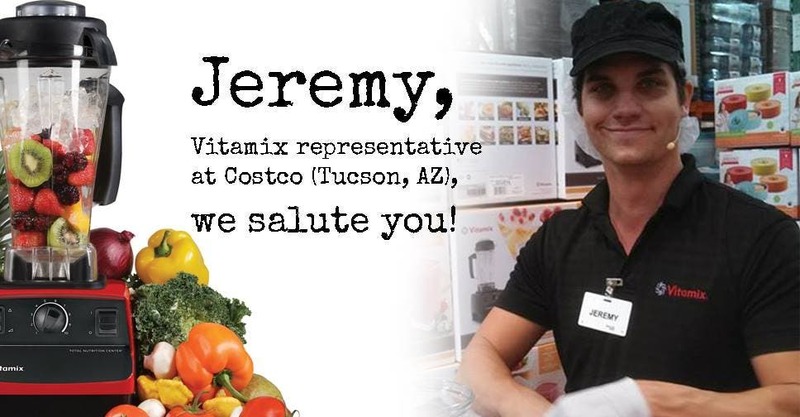 If you ever happen to be at the Costco at the intersection of Wilmont and Grant in Tuscon, Arizona – PLEASE find Jeremy and give him a great big hug. He is a special guy. Want to be Smarter, Happier, And Less Stressed Out? Get Moving!